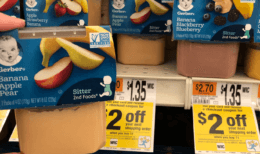 Through 12/06 Stop & Shop has Jif Power Ups on sale for $2.50 each! We have that awesome Save $0.75 on any Jif® Power Ups® Chewy Granola Bars or Creamy Clusters 5-Ct. printable coupon available. After coupon pay just $1.00 per box! 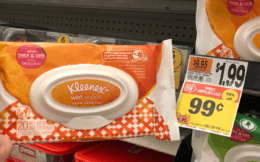 Nice Deal – Stock Up!